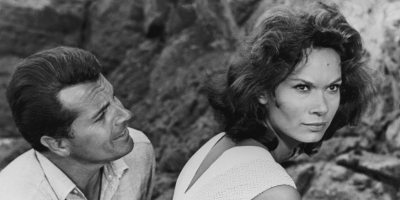 MICHELANGELO ANTONIONI (La notte) invented a new film grammar with this masterwork. 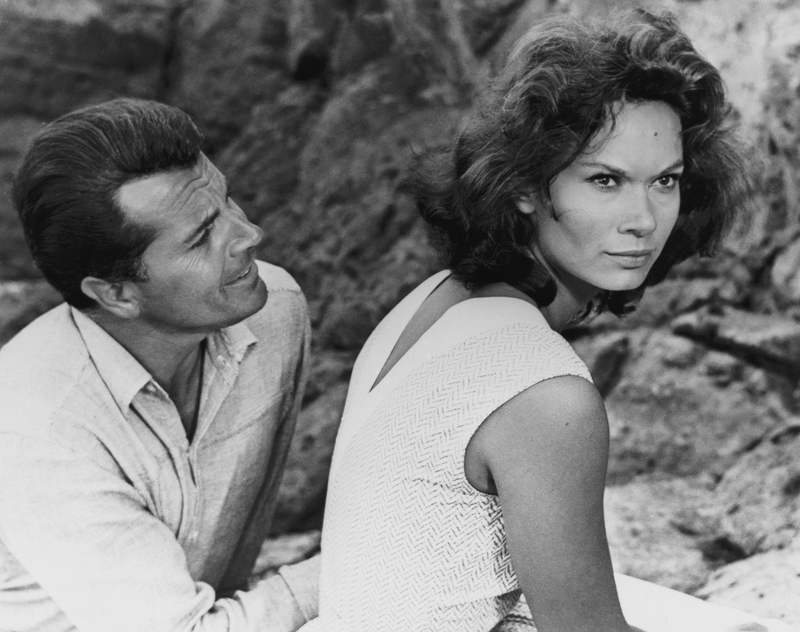 An iconic piece of challenging 1960s cinema and a gripping narrative in its own right, L’avventura concerns the enigmatic disappearance of a young woman during a yachting trip off the coast of Sicily, and the search taken up by her disaffected lover (Once Upon a Time in the West’s GABRIELE FERZETTI) and best friend (L’eclisse’s MONICA VITTI, in her breakout role). 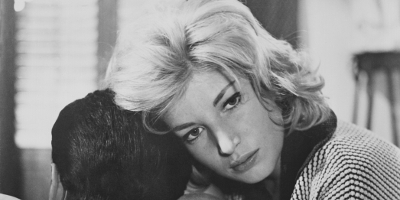 Antonioni’s controversial international sensation is a gorgeously shot tale of modern ennui and spiritual isolation.